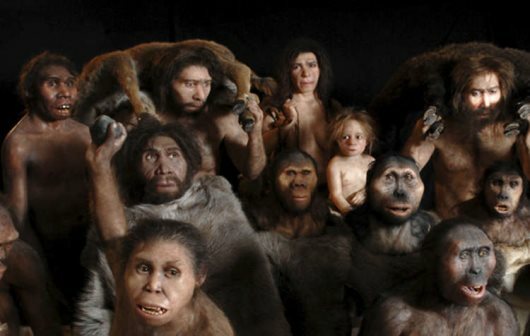 All non-Africans are descended from neanderthals. AFRICANGLOBE – The BBC, the Black Bashing Corporation, has collaborated with western academics (a.k.a Caucasian Ethnocentrists), to produce what they think happened some tens of thousands of years ago between Humans and Neanderthals. Key is that Humans (an African woman) mated with a non-human (neanderthal, a Caucasian looking man) and produced all the peoples outside of Africa. The neanderthal man fought the lions of Asia and the African woman just run away. The BBC never misses a beat to paint this piece of scientism in the most paternalistic terms however. For instance, Neanderthals, symbolized as a Caucasian man, or non-Africans in general, were braver fighting lions. The Africans, what were they doing? Running away! This is what BBC paints in pictures. 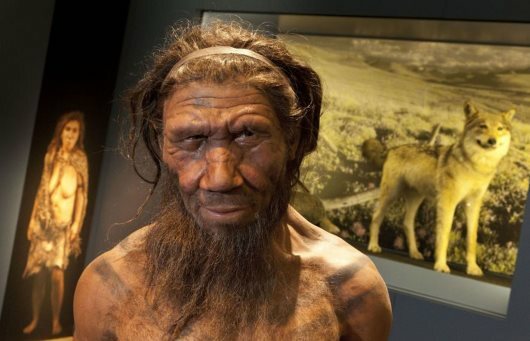 w come non-Africans only now have 2 percent of neanderthal genes, not more? In African science, vis-a-vis the European effort to conflate and confuse the data, there’s rather a simple explanation without the contradictions. In actual fact, only a population of Africans moved out of Africa and populated the rest of the world for over 300,000 years. 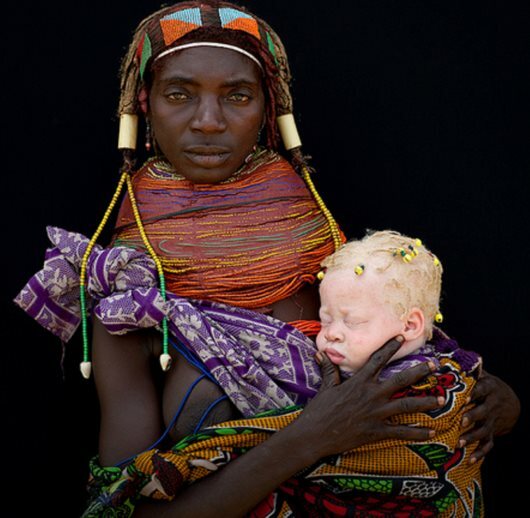 That population may have been 0 – 2 percent removed (diverse) from the rest of their African counterparts. Caucasians are part neanderthal according to science. The 0 – 2 percent may have been similar to a long extinct, backward specie’s genes (neanderthal genes) in the same way that humans still have common genes between them and goats. Nothing special. Coincidence perhaps. But nothing strange, savage or bestial. Common genes between Humans and goats are not a result of interbreeding, or are they? It is also only fair logic that the result of intra-breeding of one population of Africans, after leaving Africa, exacerbated the emergence of “dangerous” genes (0 – 2 percent of it), which is a similar set of bad genes that caused Neanderthals to force themselves into extinction. The probabilistic emergence o dangerous genes among populations intra-breeding with itself for over 300,000 or more years is well-known scientific fact. This 0 – 2 percent of a “dangerous,” none-beneficial gene is what might force populations harboring it to destroy the human species entirely and the planet itself. (Neanderthals forced themselves into extinction as a result). The science and the geopolitical signs among human populations with this recessive gene are clear. They are vivid. Many Africans are still capable of randomly re-producing (without Neanderthals) children with recessive traits that are inimical to their own existence. Of course, the African interpretation will not fit into the larger geopolitical diatribes of Anti-Blackness present in western academia. So they march on, contradicting one science after another. They march on with their lies, the Anti-Black ideologies. The emergence of dangerous, self-destructive genes in humans that puts the whole species at risk will never be discussed. It will never be revealed because it is not an African disease. What is sure is that as much as the West and its supporters hate Blackness, as much as they hate their Black origins, as much as they hate their Black Ancestors, they are after all nothing without it. They are already extinct without it. This painful knowledge is what destroys the souls of Black-hating non-Africans. This is what will make them nuke one another into utter non-existence. That day will come.